Getting tired of seeing stock cars only? 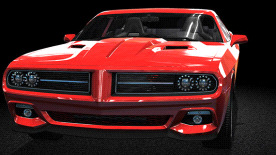 This DLC contains nearly 200 new body tuning parts for Car Mechanic Simulator 2015. Buy and mount new rims, headlights, taillights, hoods, front and back bumpers.